Prophetics offers the opportunity for our customers to commission an artisan or craftsman to do a special or custom piece for your home or office. We have many on our team that can meet those specific needs and we will be happy to set that up for you. We have had some customers request a prophetic vision to be commissioned for an artist to paint. So whatever the need to do something more specific, we have someone on our creative team to meet that need. 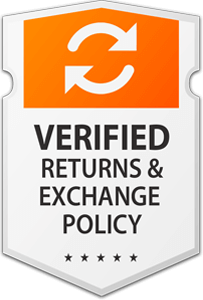 Call us today at (336)253-9500 or toll-free at 1- (844) 559-9500. 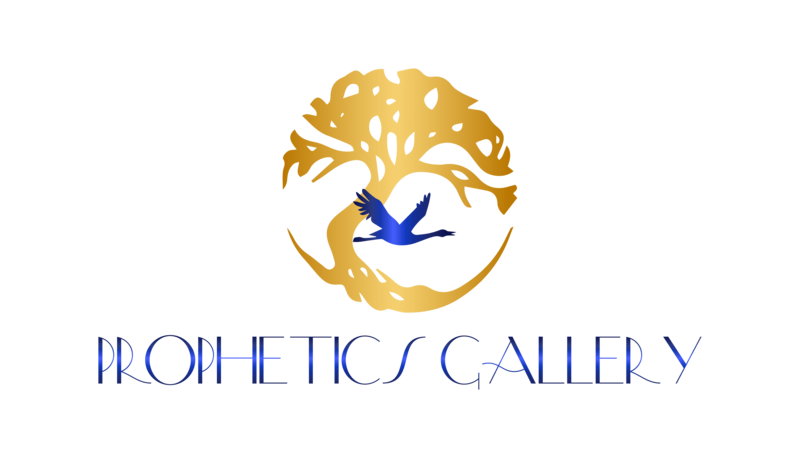 You may also reach us via email at propheticsgallery@gmail.com.